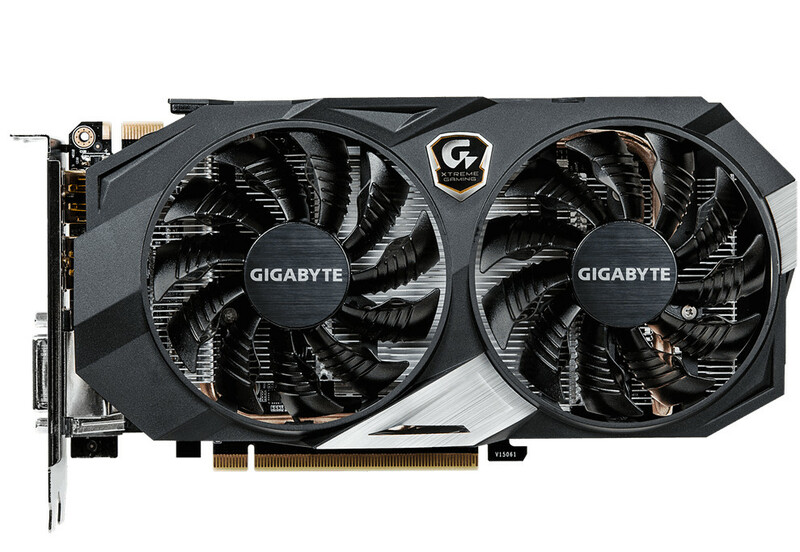 This news sort of came out of the blue but GIGABYTE has just announced the start of a new gaming line for enthusiasts dubbed the XTREME GAMING line starting with a new GTX 950 video card. 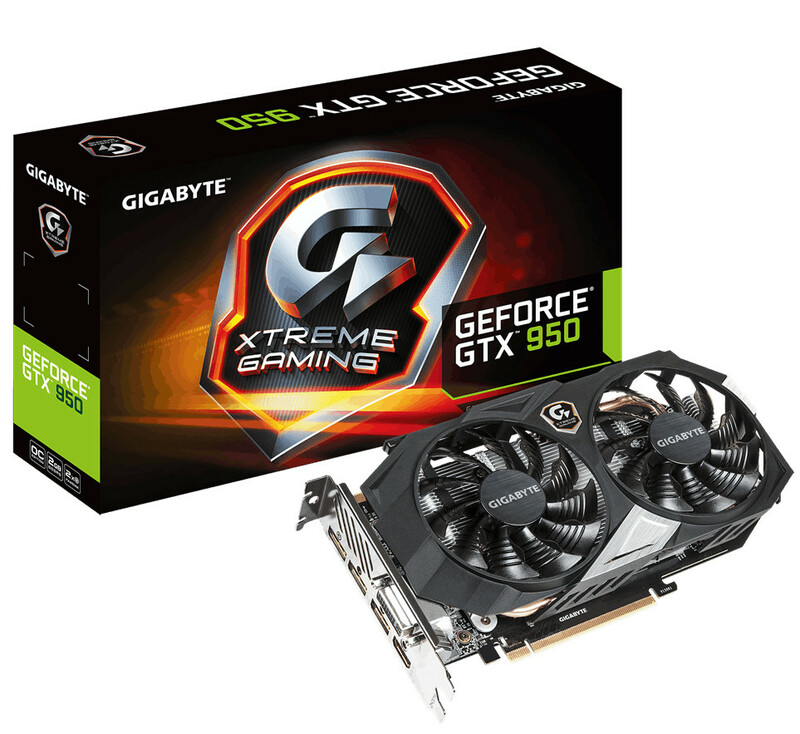 It is unusual that they would start with a typical budget model video card as well but I guess they are demonstrating the breadth of what the new XTREME GAMING line is offering. The GTX 950 XTREME GAMING features Windforce 2x cooling system and enhanced power circuitry compared to regular GTX 950 offerings. Taipei, Taiwan, 10th September 2015 – GIGABYTE, the world’s leading premium gaming hardware manufacturer, is proud to announce the GV-N950XTREME-2GD from the brand new XTREME GAMING series designed to deliver extreme gaming experience for dedicated enthusiasts. 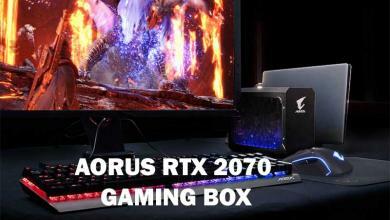 From unmatched overclocking performance to rock-solid durability, XTREME GAMING takes PC gaming to the extremes in every aspect that gamers are truly excited about. 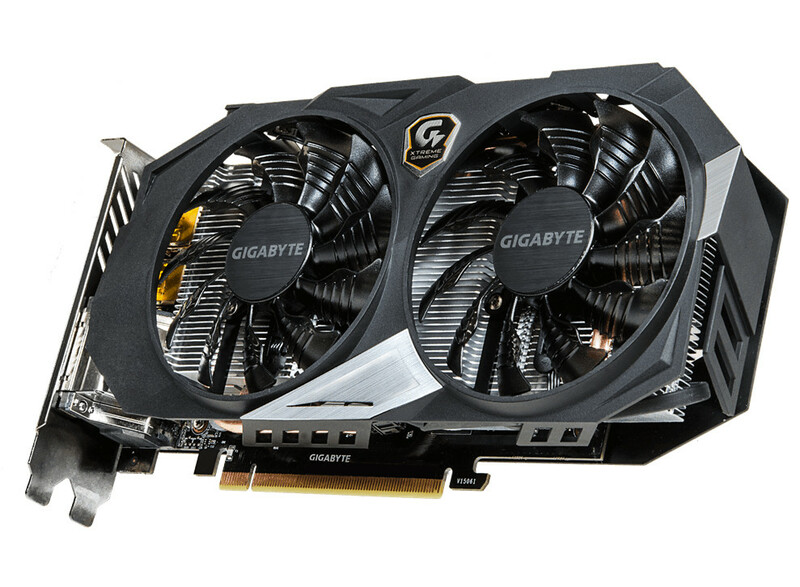 The GTX 950 XTREME GAMING graphics card is the first of many gamer-focused products that GIGABYTE will be rolling out this year. This graphics card is built upon the Super Overclock GPU along with the well-acclaimed WINDFORCE cooling solution featuring 3D-Active Fan to deliver the finest gaming experience and silent cooling performance in the same category. The GTX 950 XTREME GAMING is forged with the top-notch GPU core through the very own GPU Gauntlet Sorting technology that guarantees exceptional overclocking with stability. The memory is also overclocked to 7Gbps for the sharpest and smoothest gameplay results. 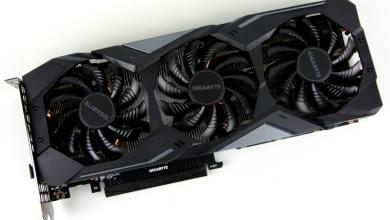 Gamers could expect up to more than 2X improvement with the GTX 950 XTREME GAMING at 4K ultra settings on popular MOBA games compared to GTX 750Ti, making it the graphics card to own for performance-demanding gamers. The GTX 950 XTREME GAMING features the WINDFORCE 2X cooling system with pure copper heat pipes which directly touch the GPU to improve the speed of heat dissipation. 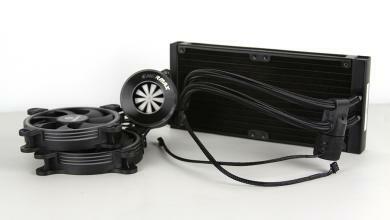 The air flow is effectively enhanced by the unique blade fan design to increase the cooling capacity while reducing air turbulence at a very low noise level. 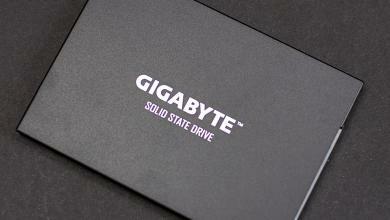 First introduced by GIGABYTE back in 2007, the 3D-Active fan is the industry’s first 0dB semi-passive fan design that allows gamers to enjoy gameplay in absolute silence during light gaming or idle. A pair of LED fan indicators on the top of the card provide a user-friendly, instant display of the fan status. The PCB of the GTX 950 XTREME GAMING is applied with a breathable coating to shield against moisture, dust, and corrosion for a complete protection. 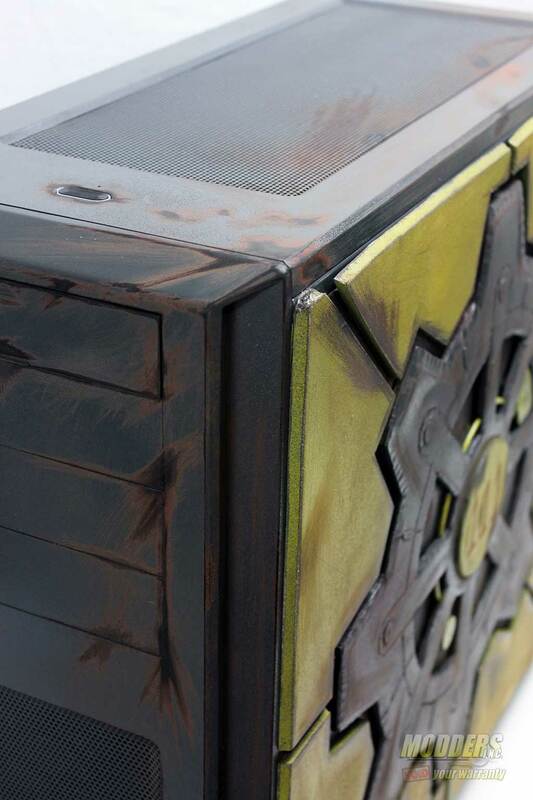 This aerospace-grade coating is ideal for gamers who live in regions with high humidity or extreme temperatures. 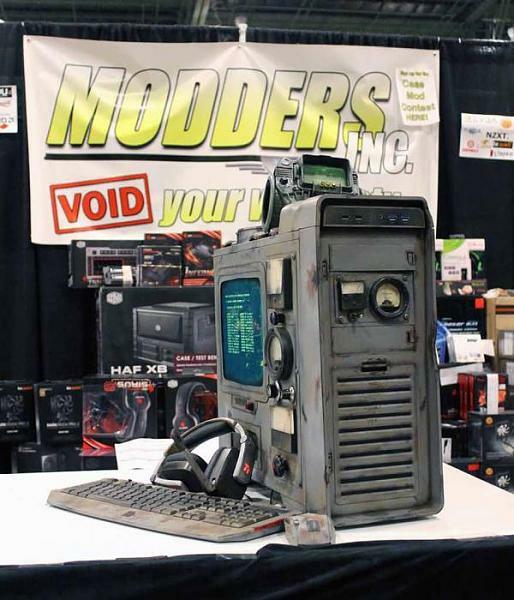 Even gamers who practice LN2 overclocking or water-cooling could also benefit from this feature to prevent damages from coolants or possible leaks. 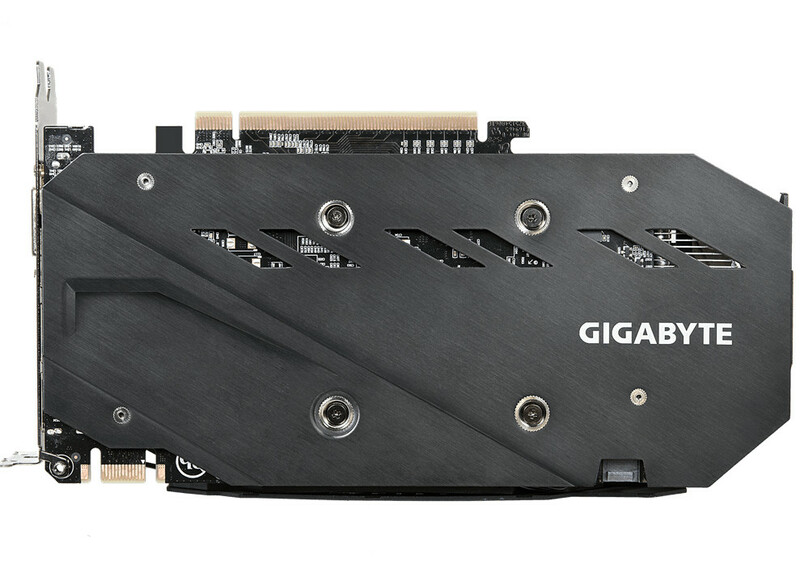 The graphics card is further strengthened with a metal back plate, adding rigidity to the structure while protecting delicate PCB components from handling during installation. In addition to the stylish back plate, the new stealth aesthetics and multi-color illumination of the GTX 950 XTREME GAMING corresponds to the excitement of XTREME GAMING with a premium gaming look. 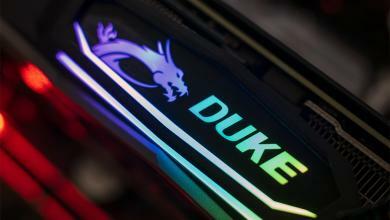 The WINDFORCE LED emblem let gamers personalize their own builds that best suit their gaming ambience with 7 dazzling colors. 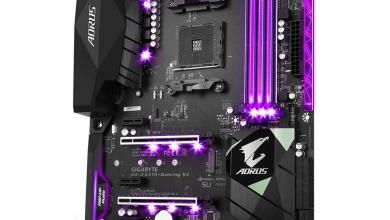 With extra color options and complementary lighting effects, gamers can easily customize the right scheme for their gaming rigs through GIGABYTE OC GURU II utility software. The GTX 950 XTREME GAMING is reinforced with top quality components to bring gamers with the ultimate durability ever. Engineered with the same highest-grade chokes and capacitors as those of Titan X, the graphics card delivers the ultimate integration of thermal, electric characteristics, digital signals, power circuitry for enhanced results and longer system lifespan.